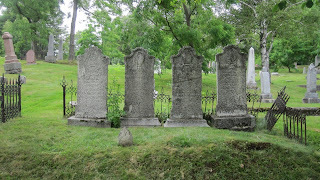 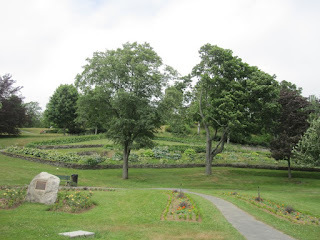 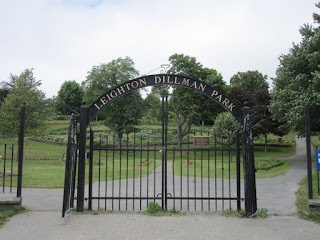 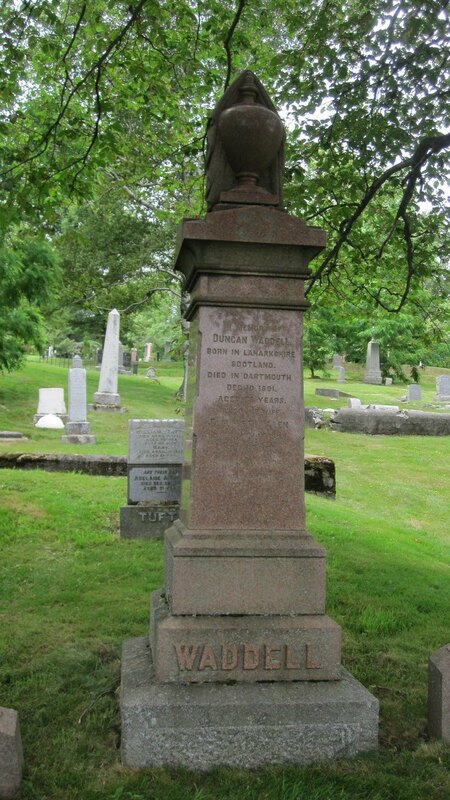 Named after the long serving, diligent volunteer garden keeper, Leighton Dillman, this park and public garden is the most prominent area in the Dartmouth Common - originally a 300 acre (1.2 square-km) piece of land set aside by the government in the 1700s for the common use of the settlers. Behind the Scenic Gardens is one of two burial grounds. 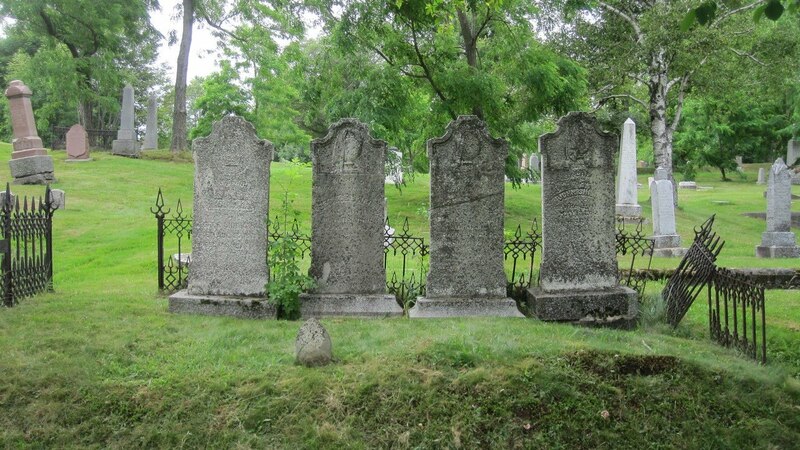 Normally I dislike walking through cemeteries, but the old Victorian cemeteries in HRM offer amazing photo taking opportunities that simply can't be missed.